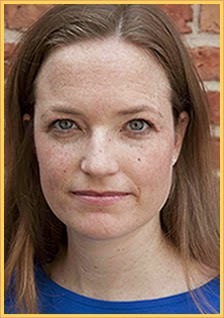 Jellyfish Reads: Book Blitz: My Best Friend, Maybe by Caela Carter + Giveaway! 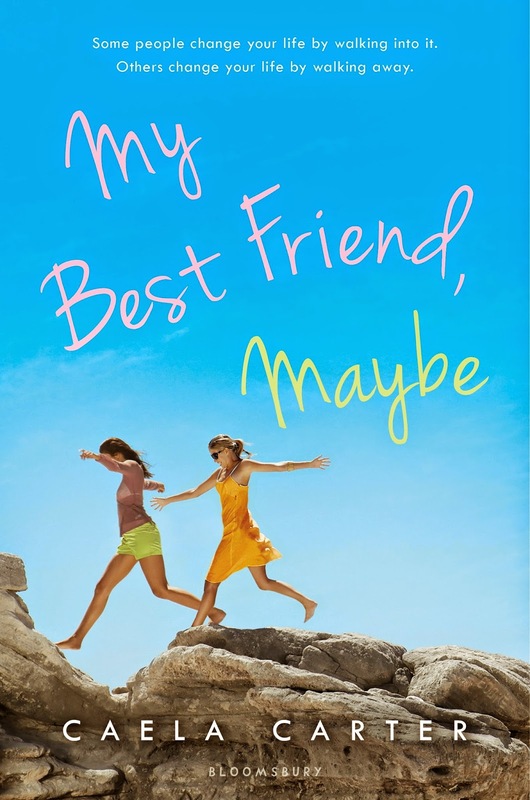 Book Blitz: My Best Friend, Maybe by Caela Carter + Giveaway! Read on for an excerpt from the book!